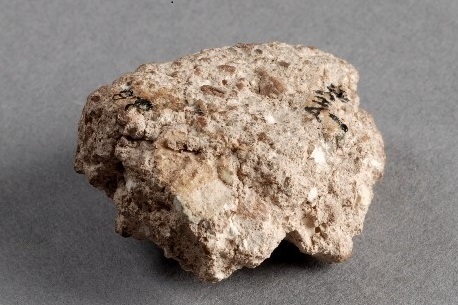 Professor Lindy Grant, from the Department of History, focused on a discarded chunk of stone from Reading Abbey which depicts the earliest known example of a popular medieval image – Christ crowning the Virgin Mary as the Queen of Heaven. 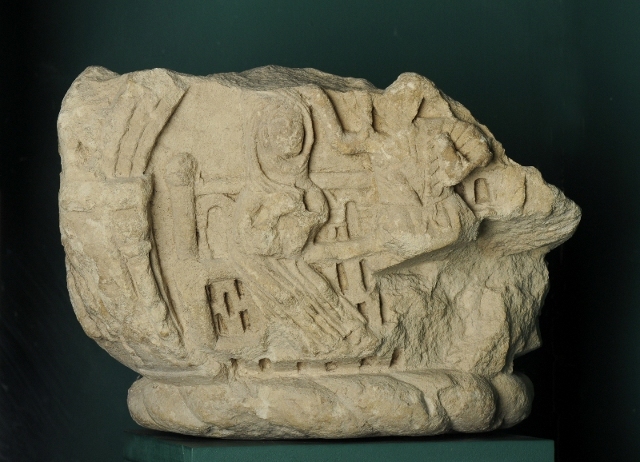 “This is a really important work of art here in Reading: it’s very battered looking capital made out of cast stone which probably comes from the cloister of Reading Abbey. What it shows is Christ crowning the Virgin Mary as Queen of heaven. 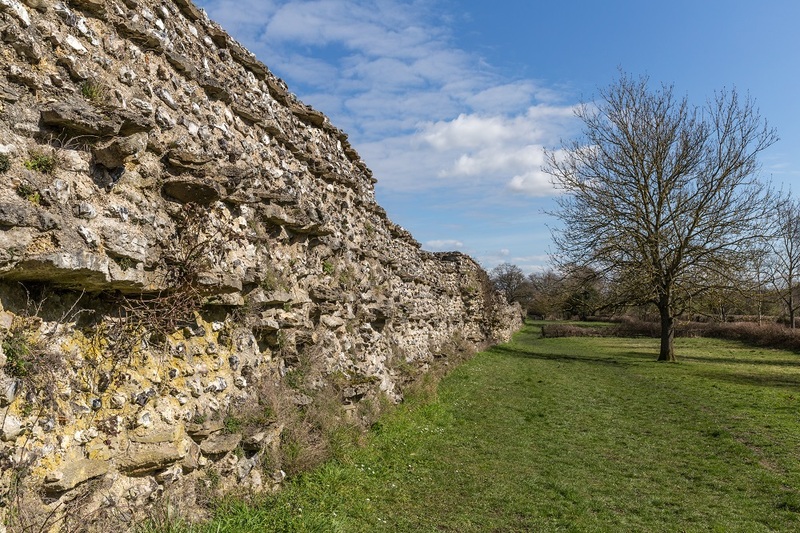 It was made very early in the life of the Abbey – which was founded by King Henry I in the early 1120s. The cloister would have been built around that time, but this capital was probably unfinished or something went wrong with the carvings, so it got re-used as just a chunk of stone. You have to look really carefully to see what’s there, but on one face of this capital you can see a woman sitting on huge medieval throne and next to her you can see the remains of a man, which is Christ. The woman is the Virgin Mary. She’s turning towards him and he is holding a crown above her head and they’re both sitting under an arch. 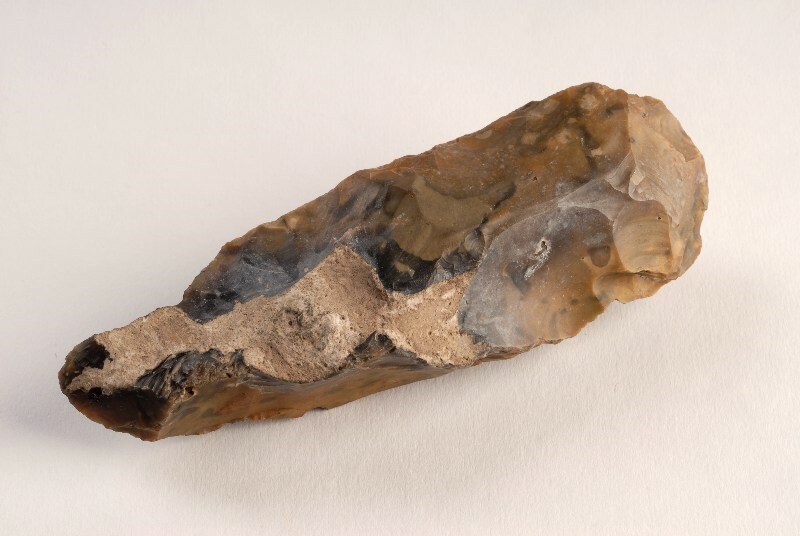 Professor Jim Leary talked about ancient flint stone axes found in the River Thames at Sonning and what we can learn from the people who made them. “This is a Tranchet axe, a classic Mesolithic flint axe, also known as a Thames Pick because a huge quantity of them have been dredged from the Thames, possibly as ritual offerings. It’s quite small, and would have been hafted [attached] into a long wooden haft and used for cutting down trees. Mesolithic people weren’t farmers, they were relatively mobile. But they would chop down trees which encouraged new growth and attracted new animals to the area. For people in this period the temperature is rising, they are just out of an ice age and the sea levels are rising – so the people making these artefacts were going through some pretty dramatic changes. There were changes to the types of trees, vegetation, animals because Britain was still joined to the continent throughout most of the Mesolithic period. Professor Amy Smith was interviewed by the river in Reading, and described an ancient Greek pot belonging to Reading Museum which was dredged up from the River Thames at Reading in the 19th Century. 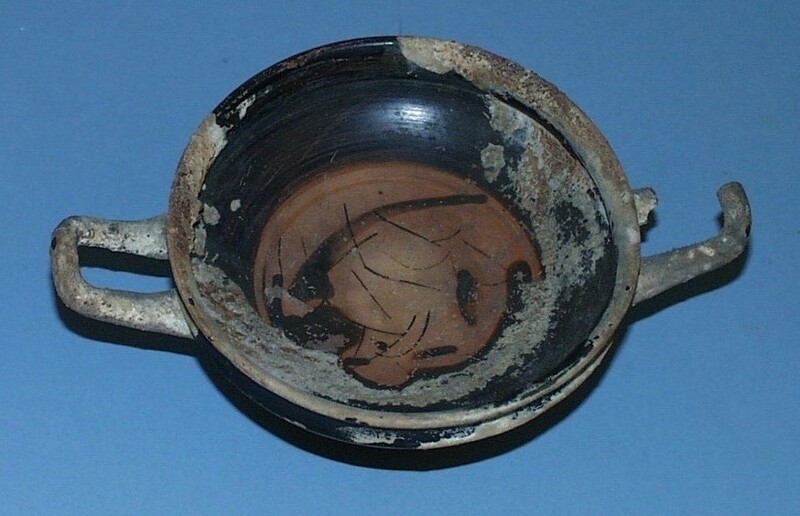 “As far as I know this is the only Greek pot found in Reading. 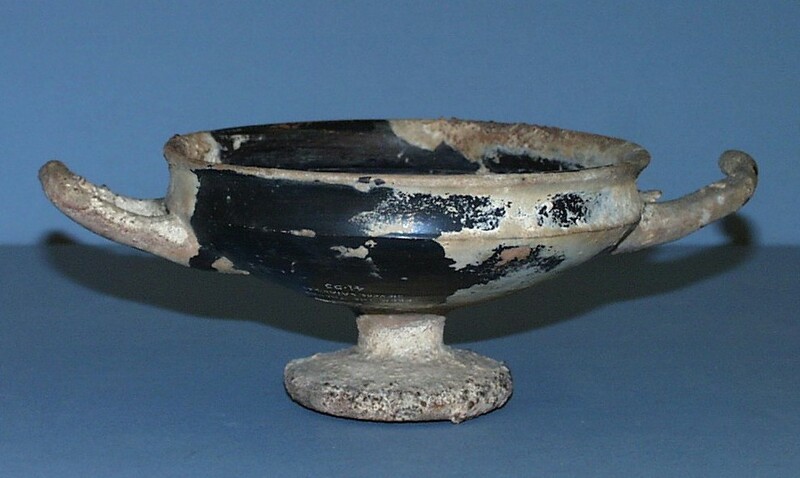 It’s one of at least four ancient Greek pots found in the river Thames. It could be, that, as it says in the Reading Museum records for this item, that some Victorian gentleman who got it on a Grand Tour of Europe probably threw it over the bridge and that’s how it ended up in the river – it was thought of as rubbish, maybe he was pretending to be an ancient Greek and drank wine out of it and threw it overboard.